HindSite was formed in the late 1990’s by Ben Hammer, Gary Stevenson and Warren Middleton. Since then, HindSite has worked non-stop and became one of the most in-demand bands for current dance hits and club music. Their shows have hit the stages all around the casino circuit and at countless parties and festivals. 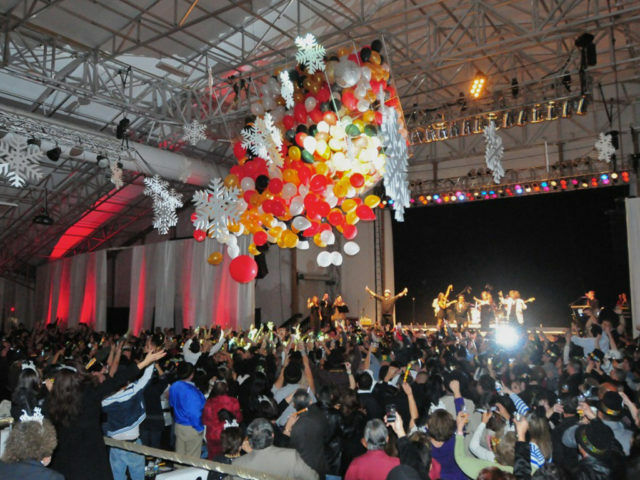 They have headlined at the Temecula Balloon and Wine Festival for 6 years, and have even been featured on television. The band’s goal is to play music that is different than other cover bands and to keep their audiences dancing and cheering. HindSite packs a ton of material into every performance and their vast song list is constantly updated to keep any crowd dancing all night long. 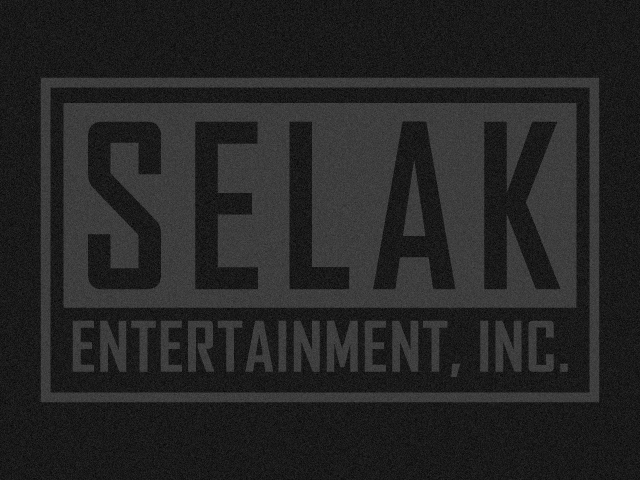 The 8 band members include 4 high-energy vocalists: PJ DeMarks Jr, Rashad Green, Tiffany Villreal, and Jayda Jeon. This lineup enables them to cover songs from Stevie Wonder to Justin Timberlake and Beyonce to Lady Gaga. They even cover many jazz hits with talented musicians such as Daryl Grone on guitar, Ben Hammer on keyboards, Gary Stevenson on bass, and Satoshi Kirisawa on drums. 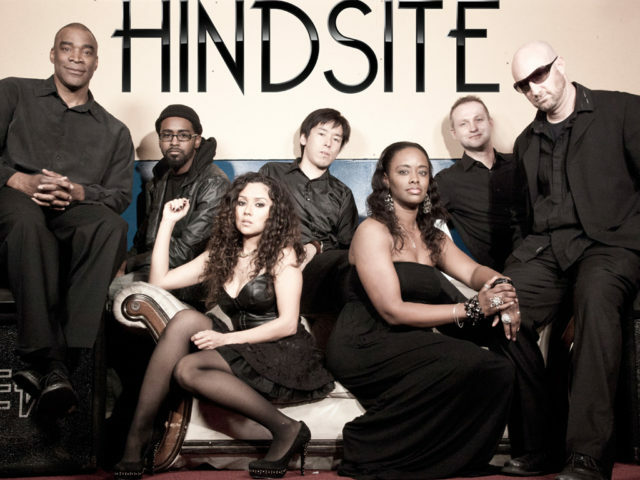 Hindsite is the party band for your venue for the latest R&B, Hip-Hop, and Pop hits on the charts. They also include sets of Old School R&B, Funk, and Disco.